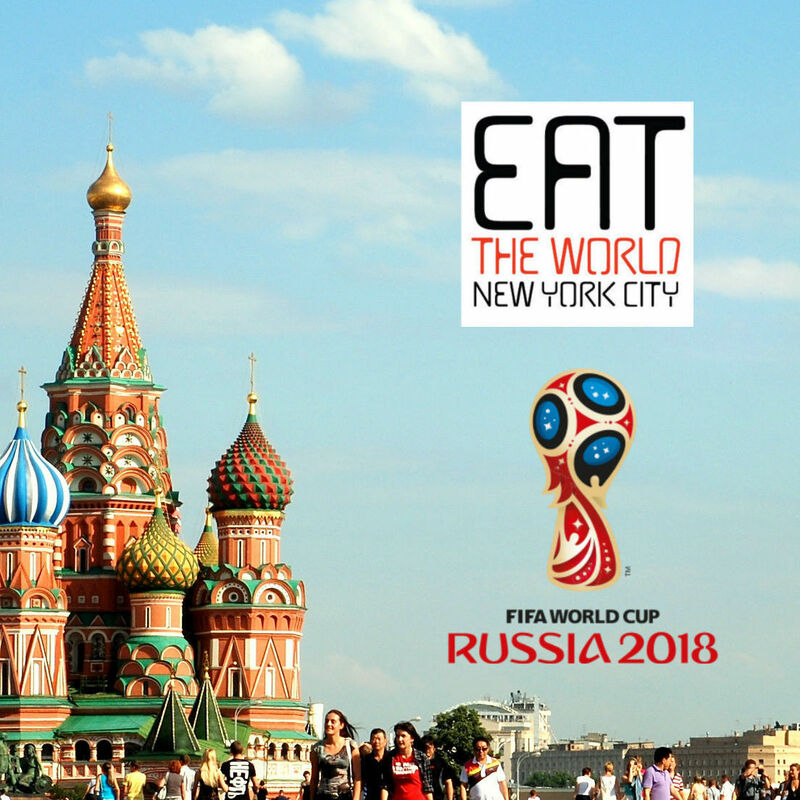 E-Mo does one thing, and it's all in the name. 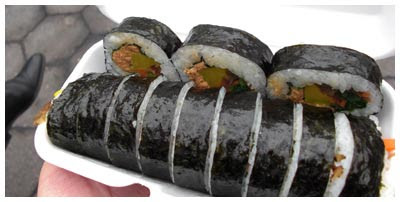 Kimbab is a Korean seaweed rice roll, not much unlike a Japanese roll you will find anywhere, just a bit bigger. The owner here tells me that they are not prevalent on Korean menus because they are usually made at home. All versions here are either $5.50 or $6, and make a light lunch or decent snack on the go. The space is a tiny square, with one small counter to scarf your roll down if the weather outside is not conducive to eating. I find that there is not enough variety between the different versions to actually matter, so I always stick to the same one. Squid (left) and spicy tuna (right) make a good combination.